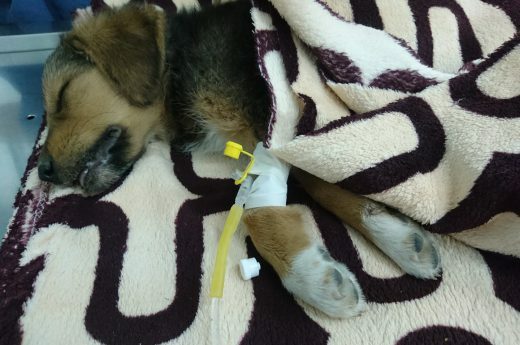 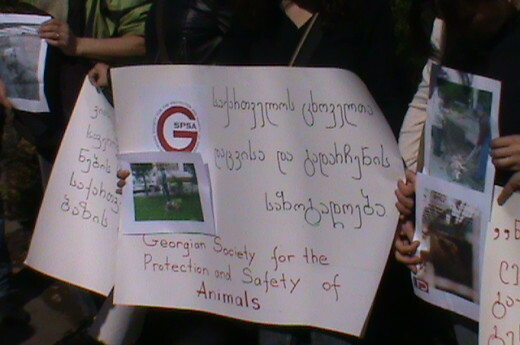 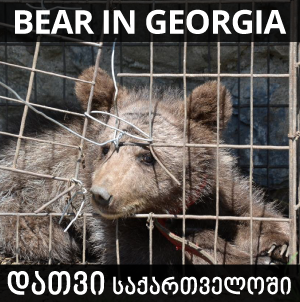 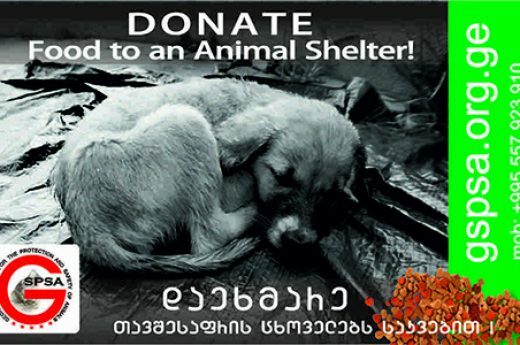 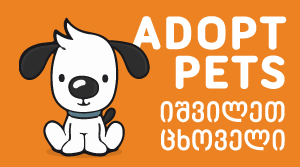 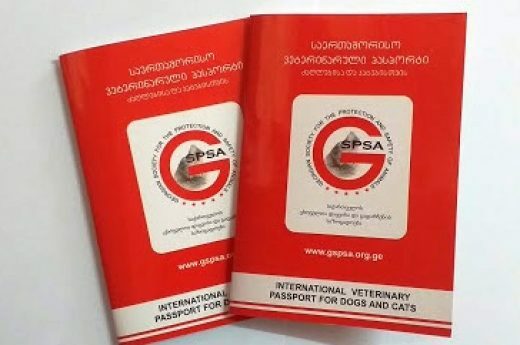 Information and video was published via Georgia Animal Protection Federation Facebook page. 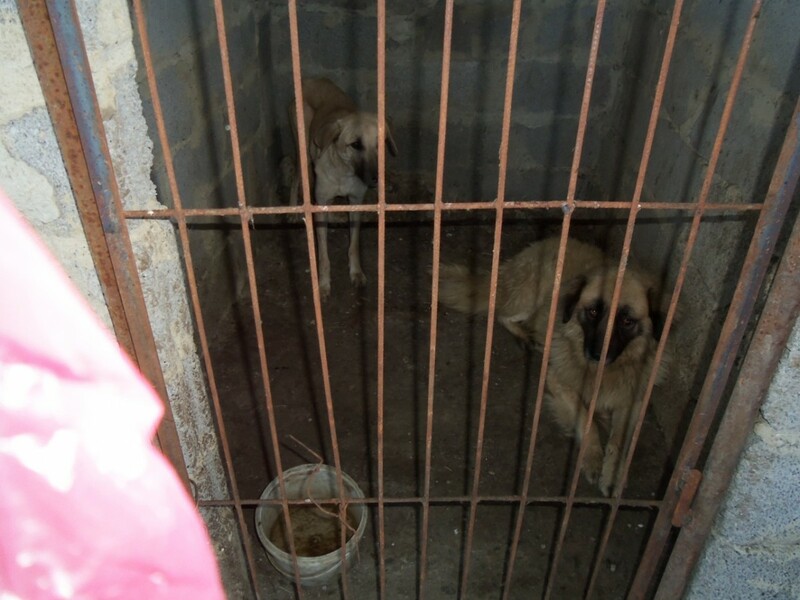 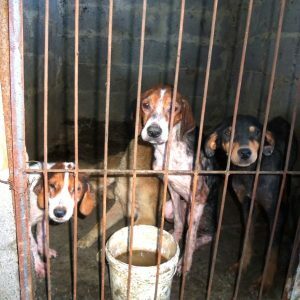 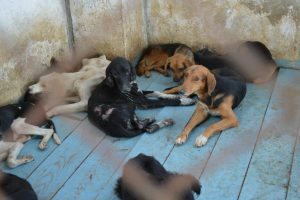 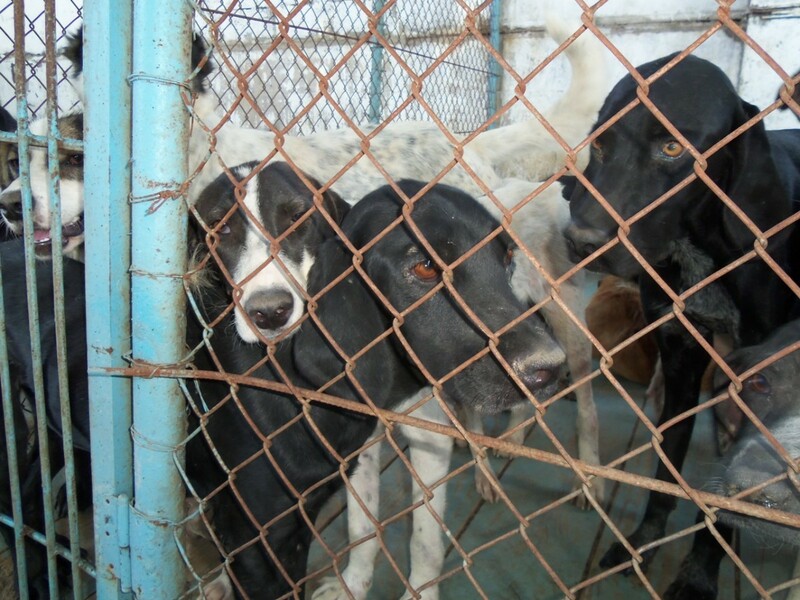 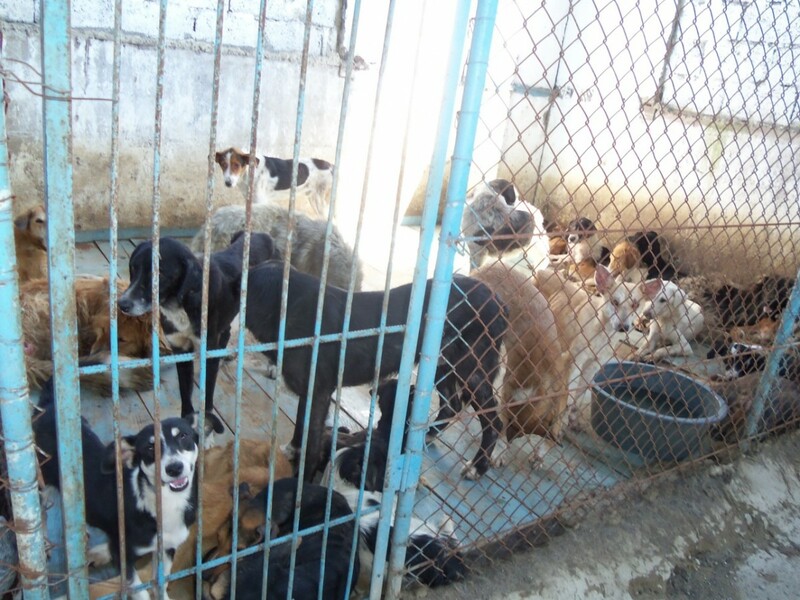 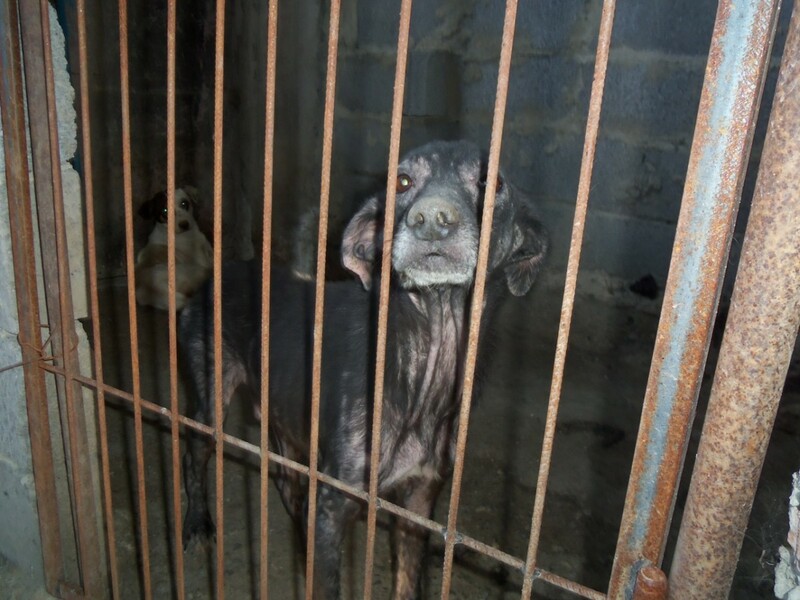 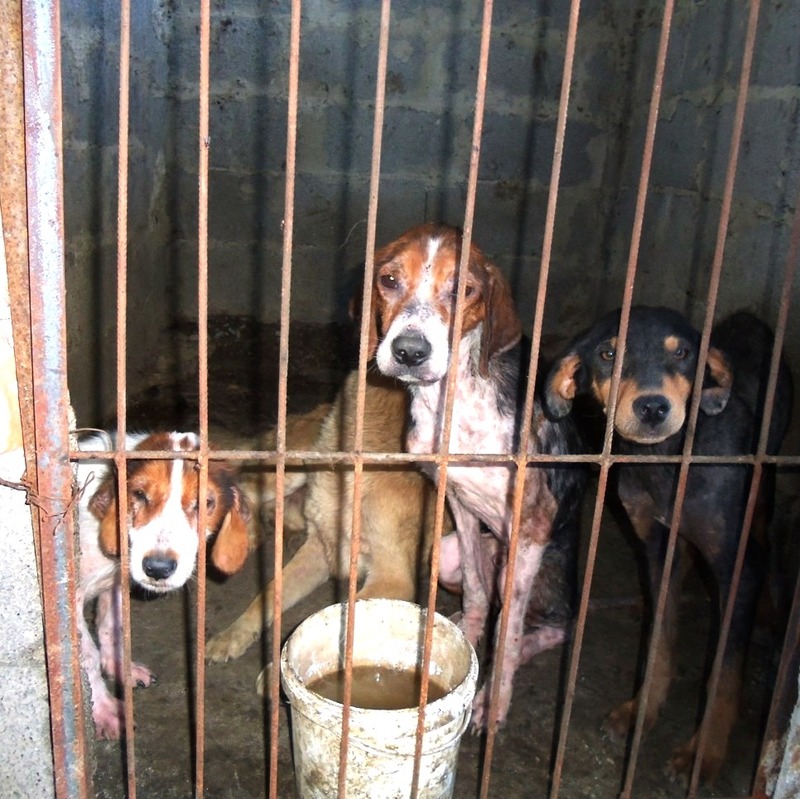 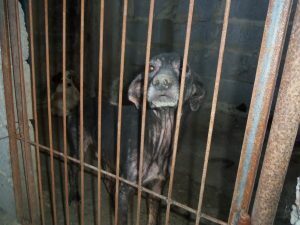 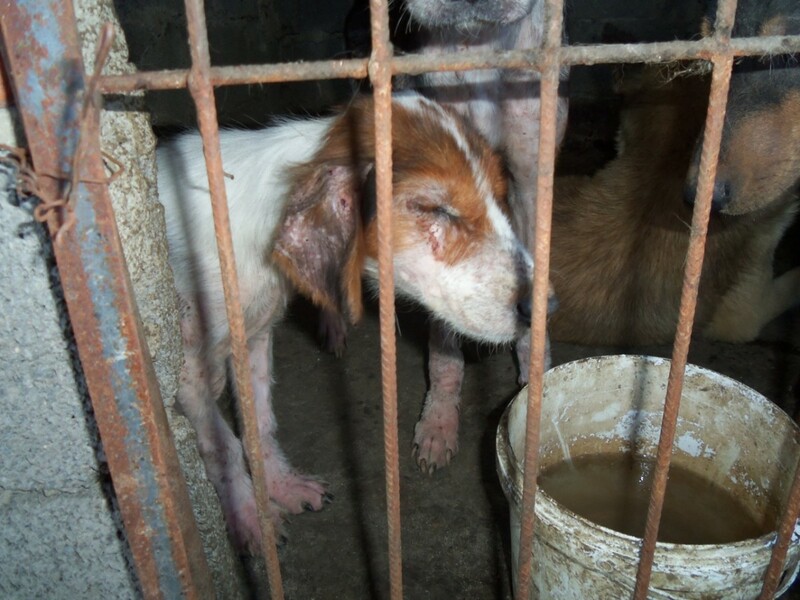 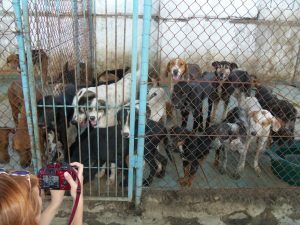 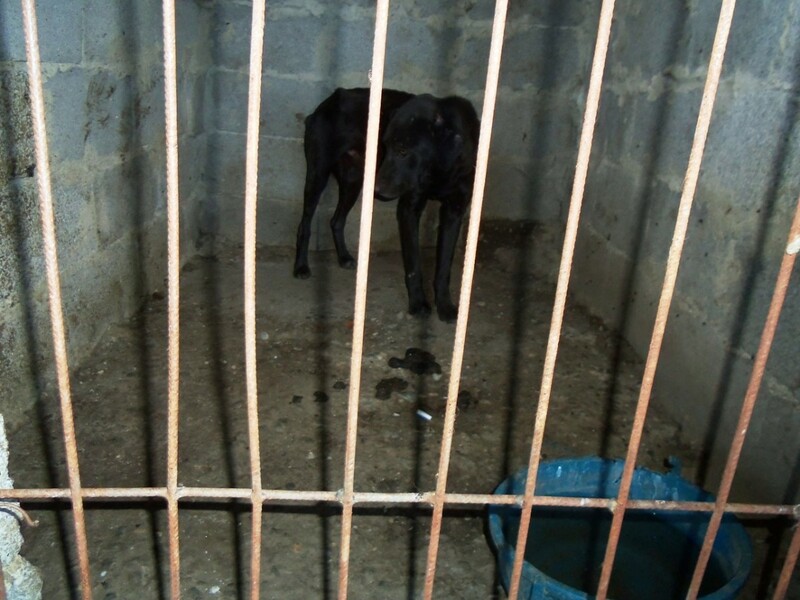 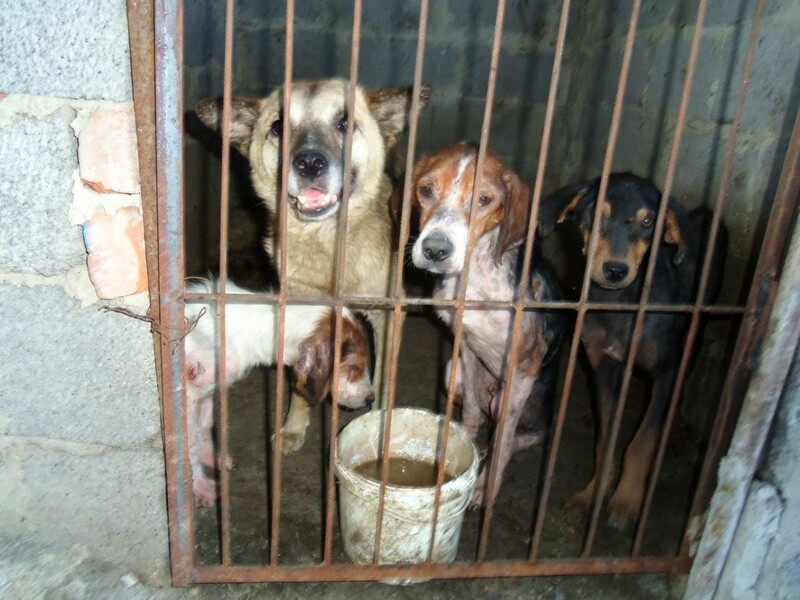 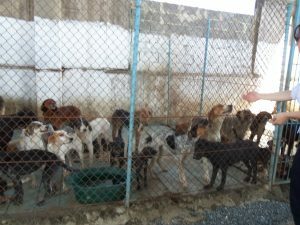 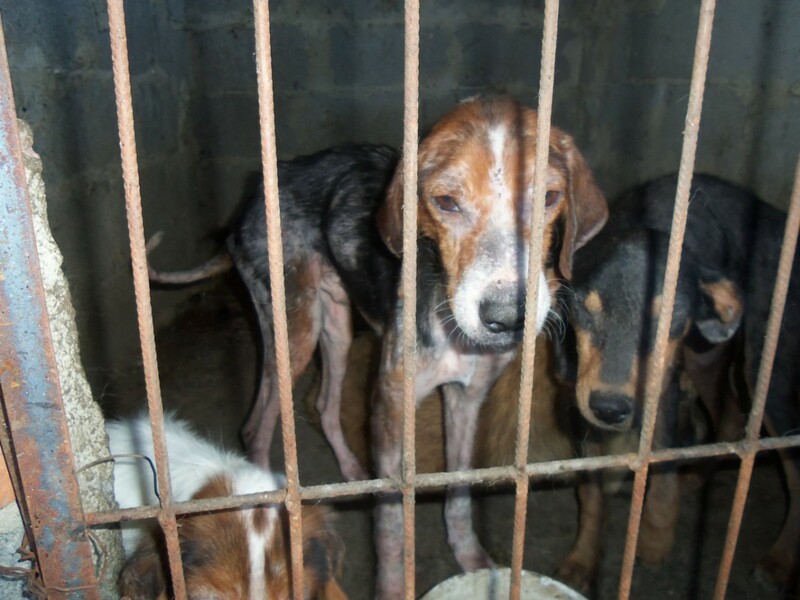 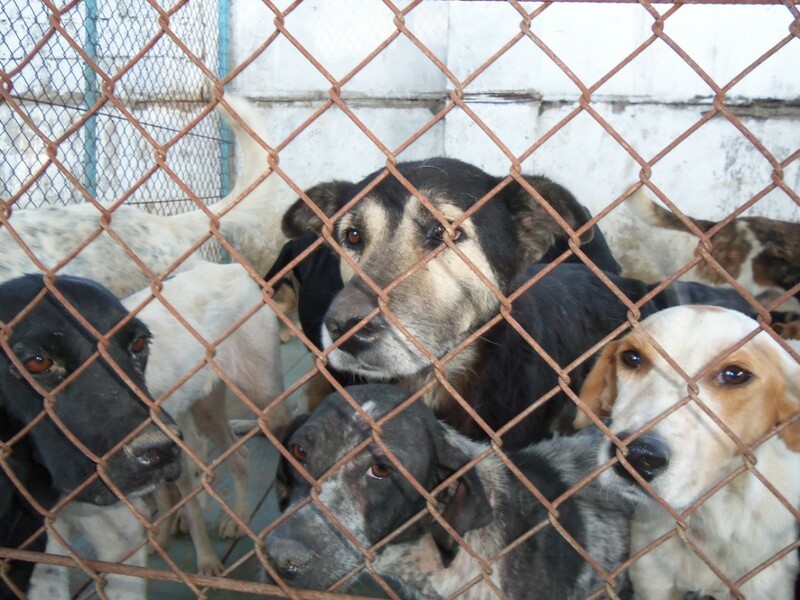 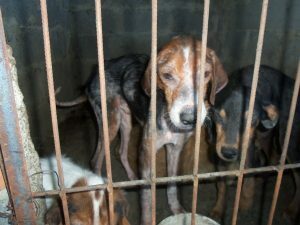 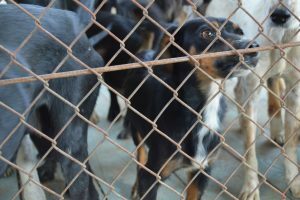 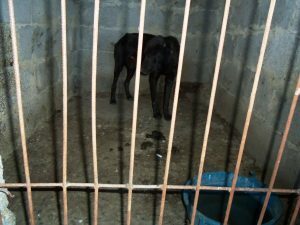 It clearly shows violations of all standards in the shelter. 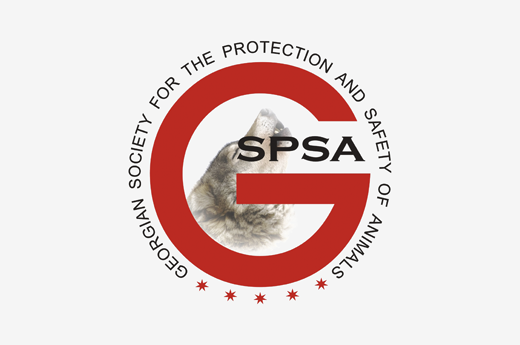 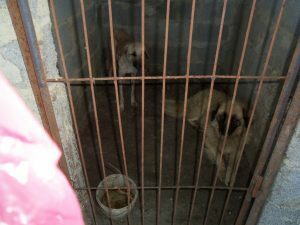 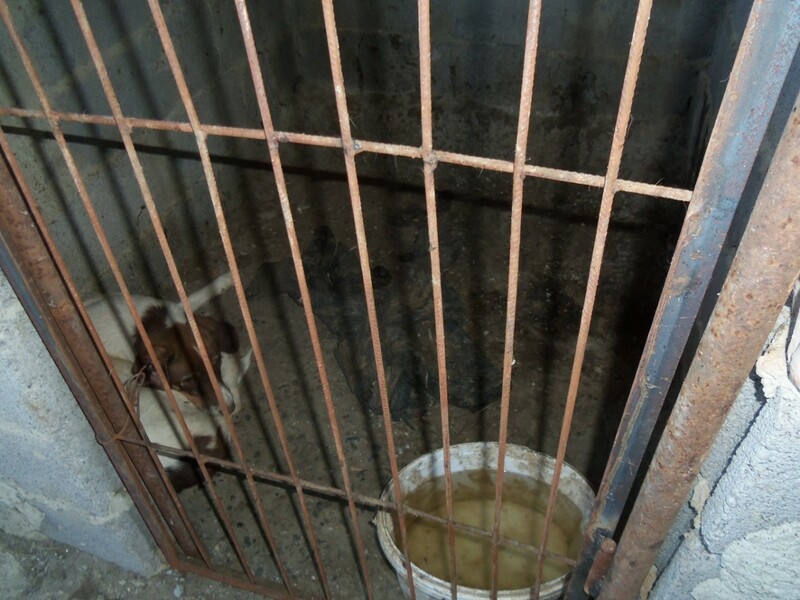 GSPSA representatives also conducted monitoring of the shelter in 2015. 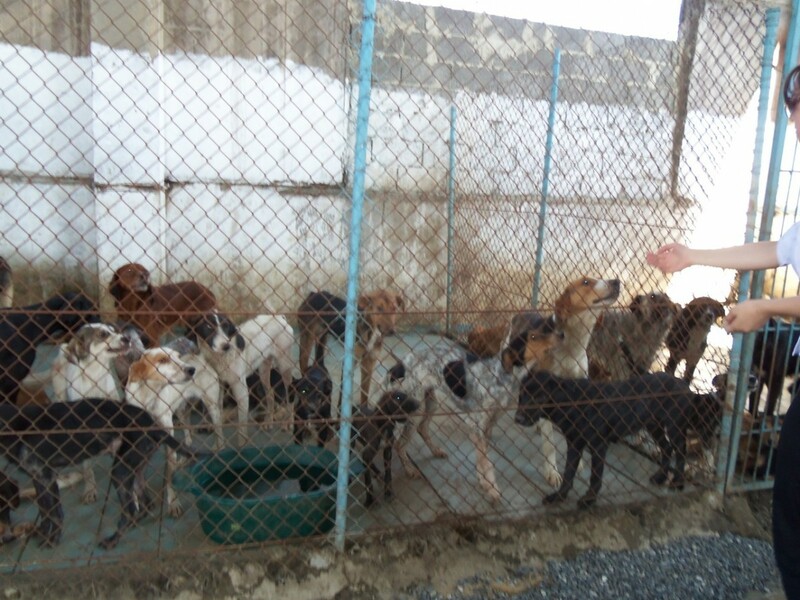 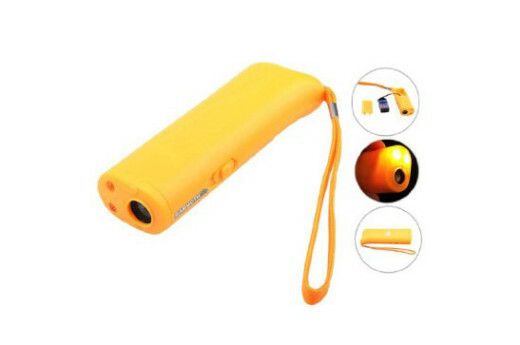 The situation in the shelter back then was also dire. 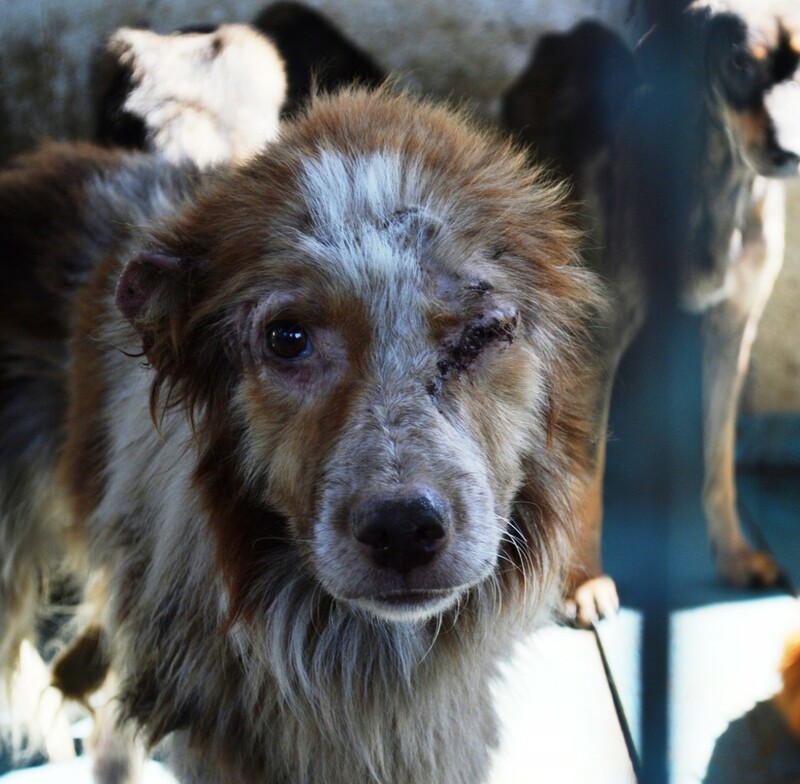 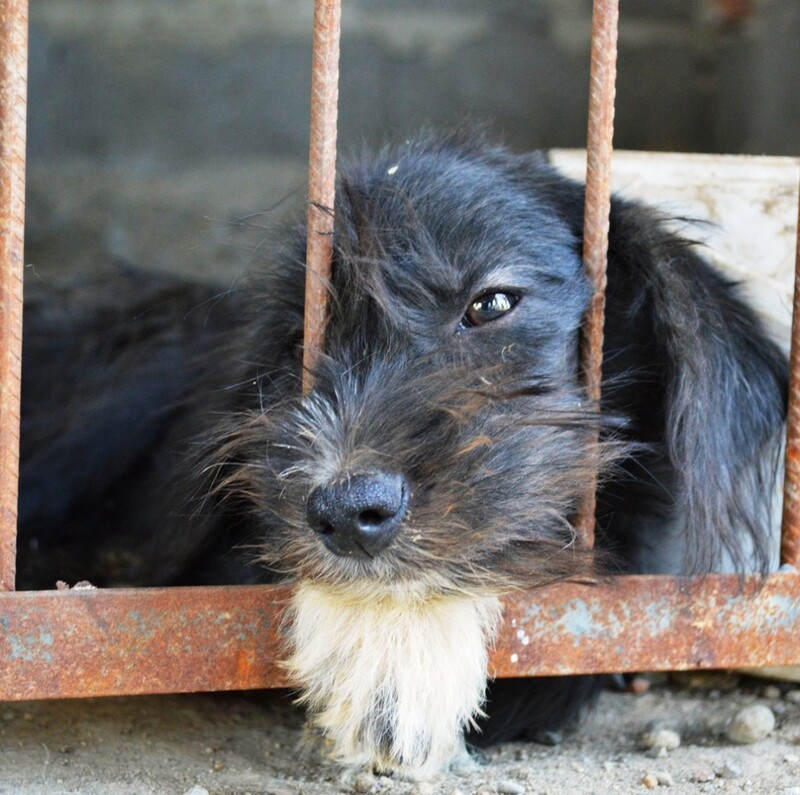 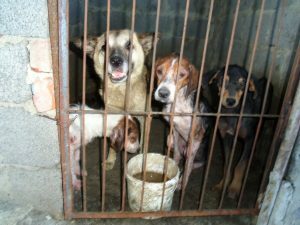 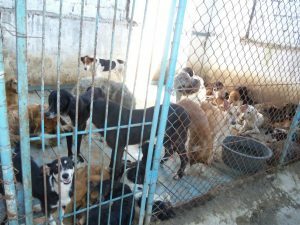 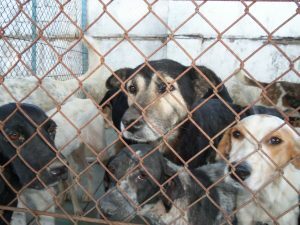 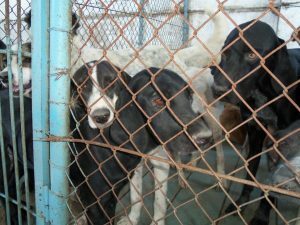 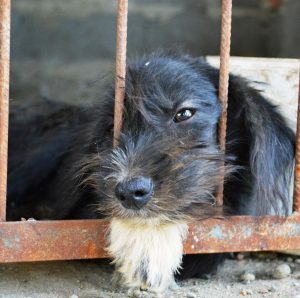 The shelter really was a prison and concentration camp, while the owner of the shelter received budget funds for torturing animals and animal cruelty. 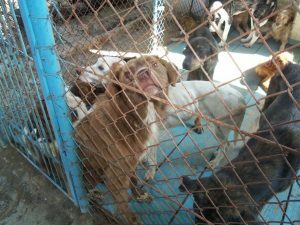 The situation has not changed!